Instructor Spotlight is a monthly segment where we highlight a Taylor Robinson Music instructor and their work. This month, we sat down with Charlottesville drum teacher Ryan Wood. Favorite bands: King Gizzard & The Lizard Wizard, Little Feat, Hiatus Kaiyote, too many more to list! 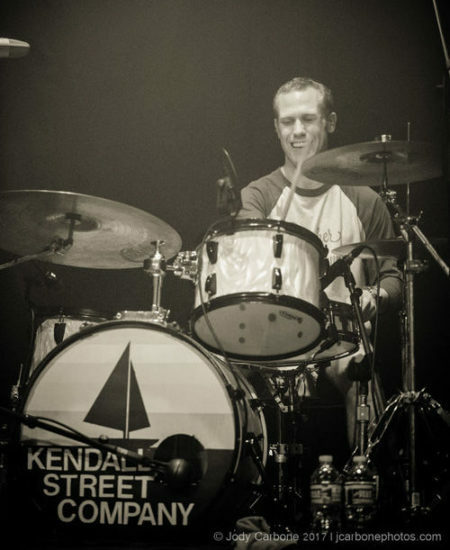 To take drum lessons with Ryan, check out his profile on TaylorRobinsonMusic.com!